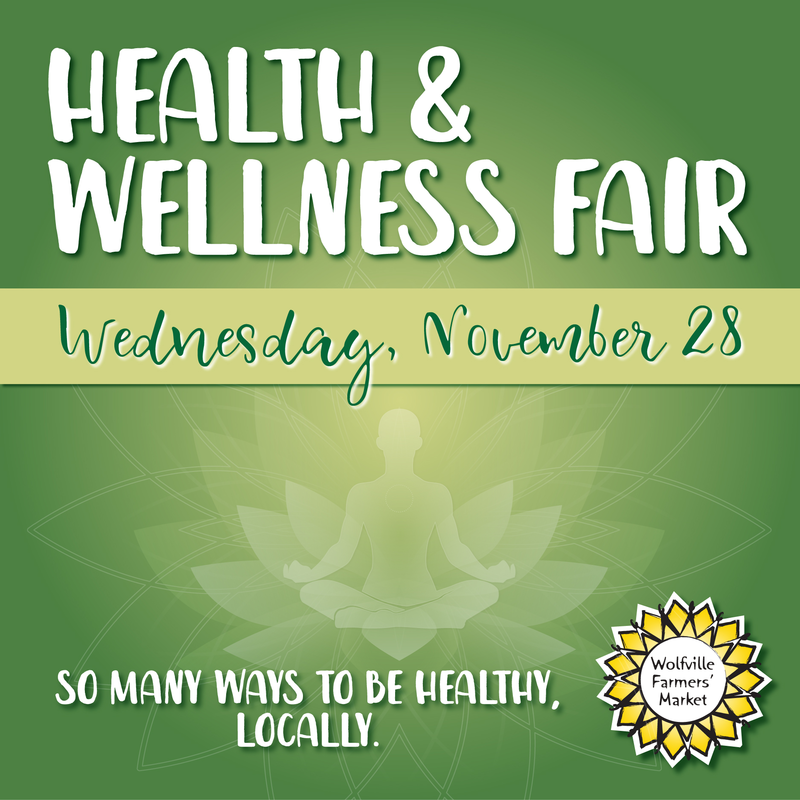 In health, we join together to share in a fun evening discovering the many ways we can be supported in our wellness. Join us for a Market Supper, pick up some veggies, and discover the many health and wellness practitioners working right here in the Valley. We have invited practitioners and instructors from a variety of modalities. Organizations and practitioners will have information booths, and share their skills and services during the Market as a way to promote the Health and Wellness Sector in our Community.